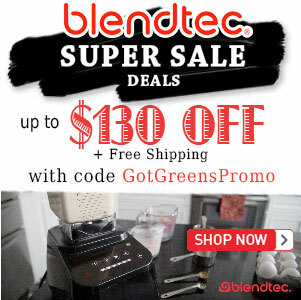 Old Vitamix vs the Newer 5200 - Got Greens? 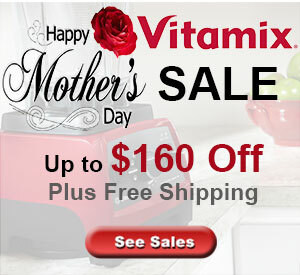 Can the 5200 make hot soup like the Vitamix 3600 can? New to your site. Looks good and found some good suggestions. My question is about the heated 3600 vs the 5200. Does the 5200 also heat the soup and broths or does that only work with the older models? I haven’t really studied the new models that closely so not certain. I have no special soup recipes but can give you a few items to throw into the pot that might aid in your own experimentation. I usually use what is handy at the time. Spinach, cabbage, garlic, green onions, sour kraut, veggie kim chi, tomato, various herbs, flax seeds, sesame seeds, mushrooms, pine nuts, raisins, apple, dandelions, carrots, mints, pickle, etc. If it doesn’t work out and the taste is lacking, then just analyze what screwed it up. I have found that most mixtures taste fairly good and it seldom becomes so bad that it needs to be thrown away. I do enjoy some recipes but why limit ourselves. The yard and gardens are filled with healthful herbs and things to aid in your health and fun. 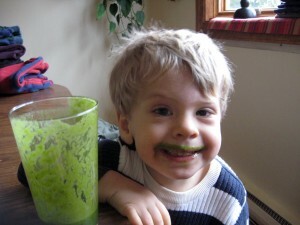 The vitamix is a great science project to stretch your mind and imagination. Mushroom soup is good but why not add to it? Common sense in picking herbs/weeds is important but not the end all. the 5200 can most definitely heat soup like the older models. In fact, they can heat quicker and more efficiently. Rest assured that any model newer than the 3600 can heat up soups and broths. I love your approach to making soup and experimenting with recipes, it is exactly what we teach in our workshops. 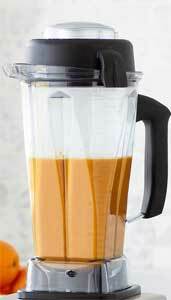 The true joy and benefit of using your blender is trial and error to create delicious, healthy, meals. 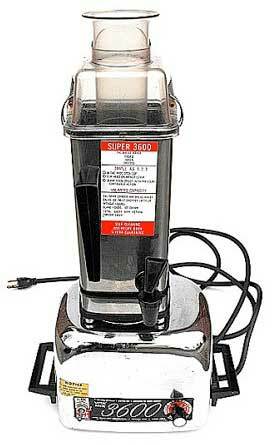 Oh yes indeed Ray – the Vita-Mix 5200 makes fabulous hot soups and sauces! I believe the main difference between the 3600 and 5200 is that the 5200 is more powerful and more efficient. I don’t know anything about the 3600 but I make hot soup in my 5200 all the time. I only know a few recipies, Mushroom Soup and onion soup, I just put everything in and blend for about 5 minutes. Since the 5200 is the newest I’m sure it’s everything the older ones are and more!